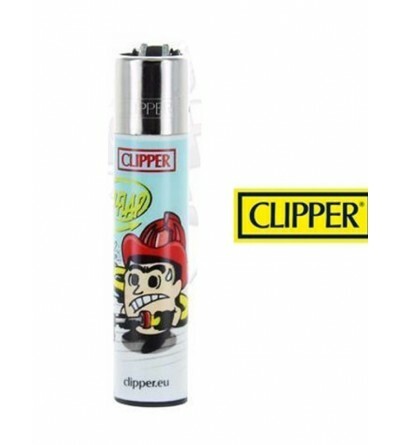 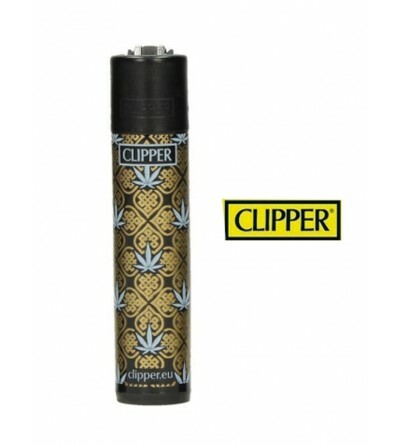 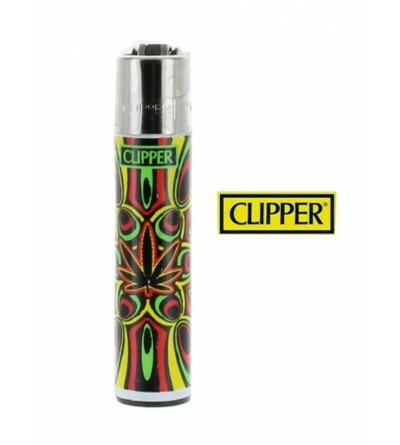 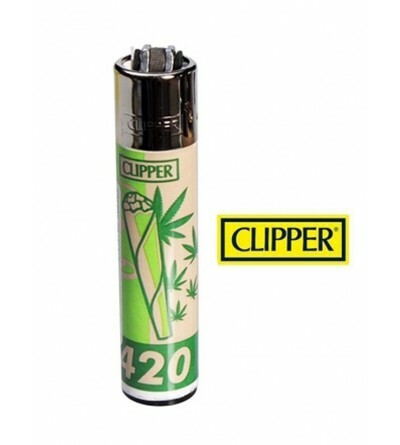 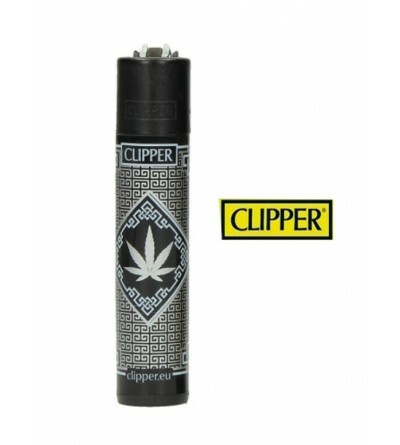 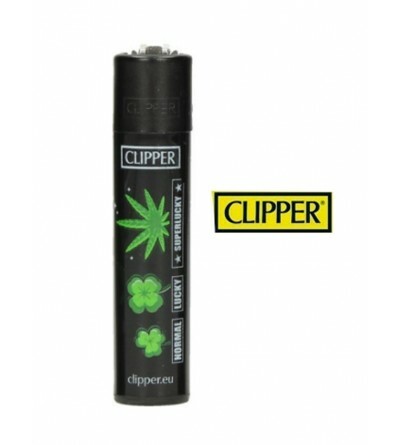 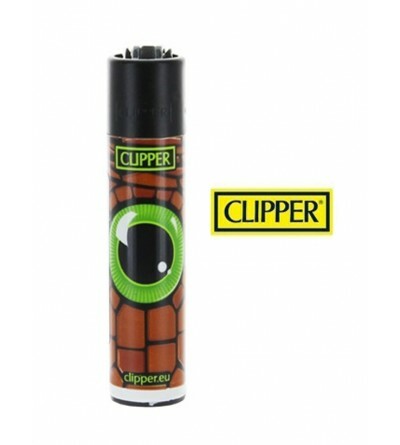 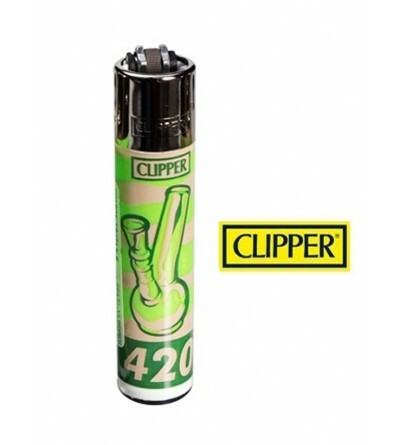 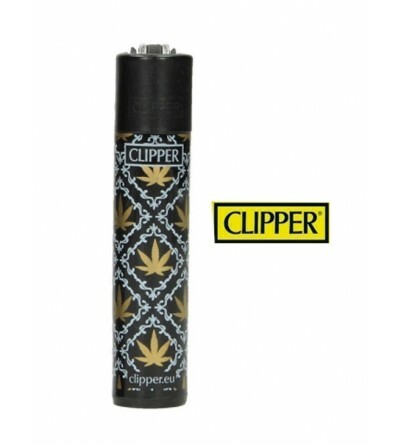 * BRIQUETS - BRIQUET CLIPPER PAS CHER. 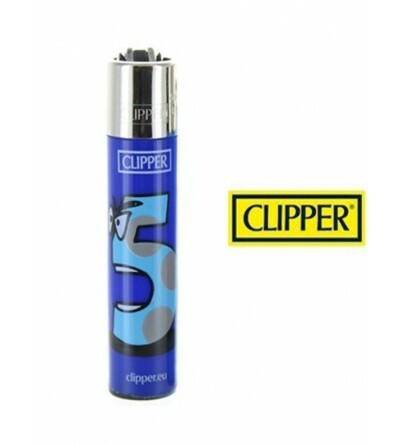 * 10 BRIQUETS ACHETÉS DANS NOTRE COLLECTIONS = 1 CLIPPER GRATUIT. 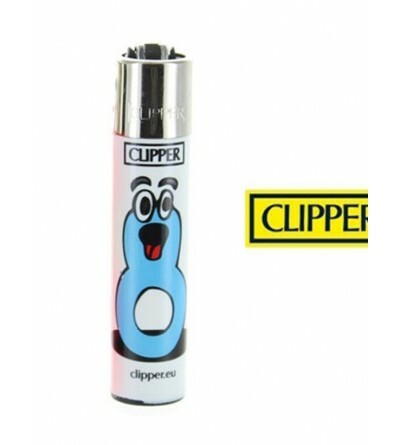 * BRIQUET CLIPPER A L’UNITÉ.